Thank you for your generous gift! You are building strength, stability, self-reliance and shelter. All gifts are tax-deductible to the fullest extent allowed by law. 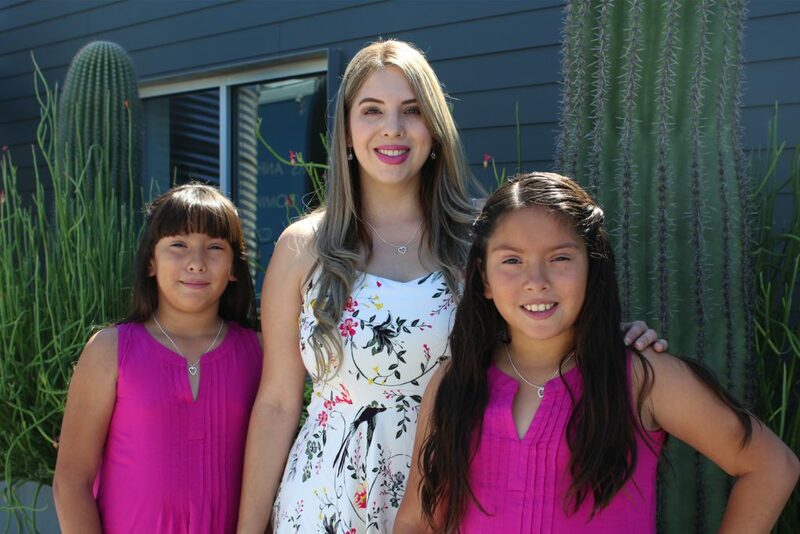 Habitat Tucson is a qualified charity for the Arizona Charitable Tax Credit.